Katelyn Chargois is from Sulphur, Louisiana, where she began her training with Lady Leah Lafarge Hathaway and the Lake Charles Civic Ballet. She attended summer programs at Houston Ballet, Complexions Contemporary Ballet, School of American Ballet, and Kansas City Ballet. 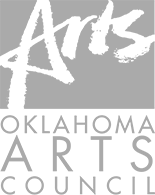 Katelyn received a BFA in Ballet Performance from The University of Oklahoma in 2017. While at OU, she performed in works from La Bayadere, The Nutcracker, Raymonda, The Firebird, and Pulcinella, and others. She studied in Barcelona, Spain and performed with Roser Muñoz’s Centre de Dansa de Catalunya in the XVIII Cita con la Danza en la Playa Torre San Vicent. 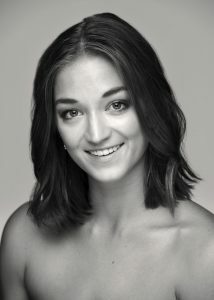 Katelyn has worked with choreographers such as Jock Soto, Francia Russell, Sonia Dawkins, and Rainmondo Rebeck. She joined TBII in 2017.